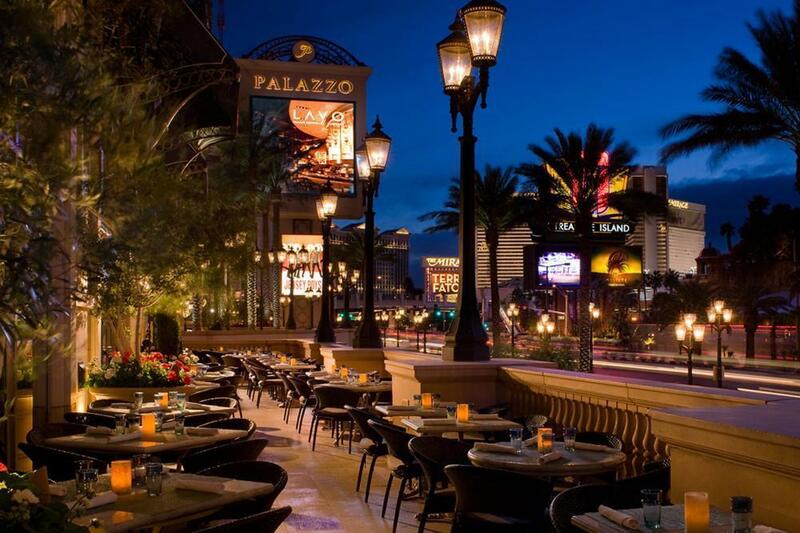 An Italian restaurant known for its party atmosphere within the restaurant and upstairs lounge; conveniently located on the Las Vegas Strip. 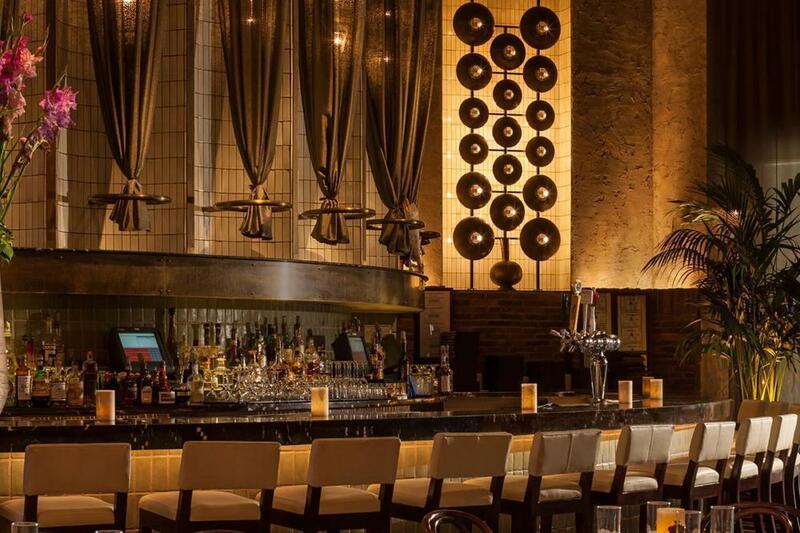 Part restaurant, part lounge, LAVO has decor inspired by Mediterranean bath houses in Southern Italy. 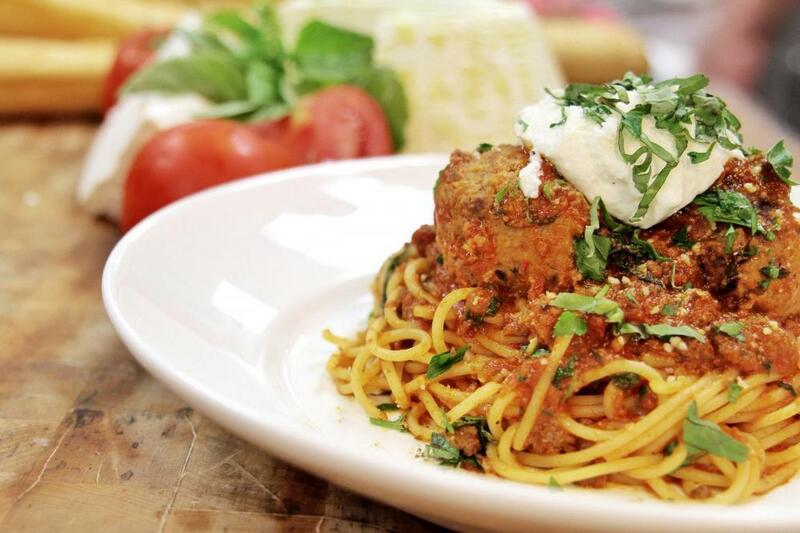 An epic one pound Wagyu beef meatball tops the dinner menu, along with Italian classics and cocktails. Over the weekend, Party Brunch means you can dance on the tables while you wait for your eggs benedict. You can also head upstairs for one of the city’s best-hidden gems, a boutique lounge. On Sundays in the fall, football and hip-hop create the perfect vibe for catching the game. 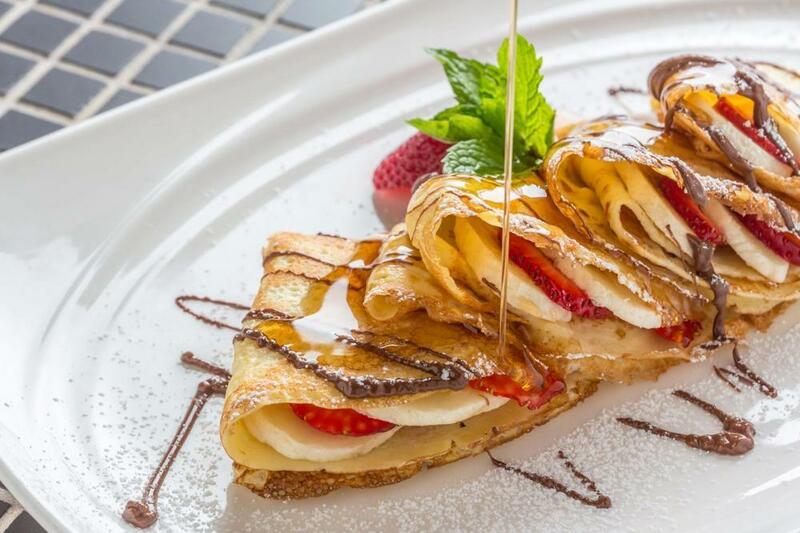 Come with friends to mix a fine dining experience with fun in a way that is uniquely Las Vegas. 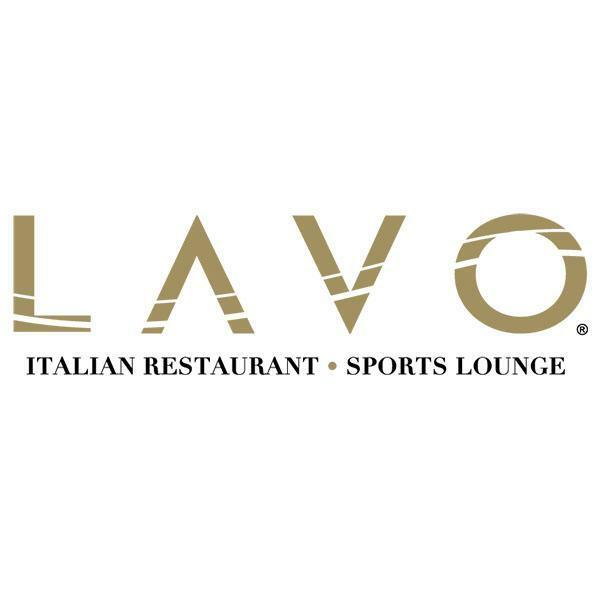 LAVO Italian Restaurant & Sports Lounge is the latest hot spot from the creators of TAO Asian Bistro, TAO Nightclub & TAO Beach. Located at The Palazzo, LAVO has become Las Vegas' newest celebrity haunt that has already hosted a long list of star-studded evenings. Upstairs on the second floor, the new LAVO Restaurant & Sports Lounge is a modern Vegas-style lounge with VIP bottle service, mixology, and Lavo’s exceptional Italian cuisine.